Tribeca Health may be a relatively new player on the market, but have already carved out a dedicated following both in their home country of Australia and overseas. With only a small handful of supplements in their line, their most famous one to date has to be their extremely popular Green Tea X50 supplement. Fallopia Japonica Root Extract (Dry Equivalent to 4.5g) – Containing at least 30mg of resveratrol. Other ingredients in the supplement include some flavours, sweeteners, colours and other ingredients to support mixability and shelf life. 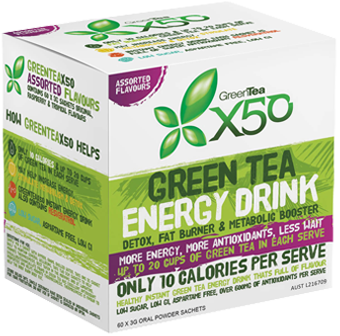 Each packet of Green Tea X50 contains 60 serves of 3g each, which has provides 10 calories, and 1.9g of carbohydrates. As one of the most popular drinks in the world, it is also one of the healthiest around. Green tea is able to support general health and wellbeing, and is commonly used to help boost mood and act as a calming drink. One of its most enduring uses however is to support weight and fat loss. 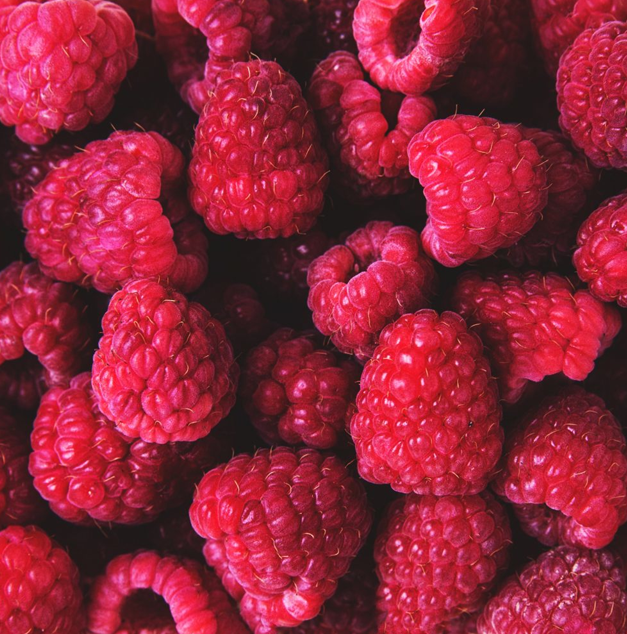 It does so by acting as a carbohydrate inhibitor as well as a ingredient to enhance fat metabolism. So not only does it help you speed up how fast you burn fat, but also prevents carbohydrates from being absorbed and stored as fat. These effects are due to the active compounds of green tea such as the catechins. Ideally you’d want anywhere between 10-16 cups of green tea to obtain enough of those active compounds. According to Tribeca, their Green Tea X50 contains up to 20 cups of green tea per serve, which would be enough. The resveratrol in the supplement is also an ingredient which has been shown to support longevity, support heart and blood flow as well as insulin sensitivity. Each packet of Tribeca Green Tea X50 is said to contain the equivalent dry weight of 5g of green tea. This amount is commonly the suggested amount for about 1 cup of green tea, so it’s hard to see where their figure of 20 cups are coming from. However, most of the health benefits research surrounding green tea is based on Asian diets, many of which consume about 3 cups per day. As such, if you were to have 3 sachets of the Tribeca Health Green Tea X50, you’ll me meeting these requirements. well, although it doesn’t taste quite as nice. Tribeca Health Green Tea X50 is fast becoming a cult supplement in the industry, just as EHPLabs Oxyshred was soon after it was first released. It provides a good dose of green tea polyphenols, but in this authors opinion, not anything more than a few cups of green tea. The great thing about it though is its convenience. You can easily take a couple of sachets and leave it in your bag or work desk and you don’t even need to boil water to have it. Simply mix it in your water bottle and sip on it throughout the day to help support good general health. In addition, Green Tea X50 also provides reseveratrol, another excellent health compound, which isn’t found in regular green tea. Overall Green Tea X50 is a decent health supplement, especially for those who want the benefits of green tea but don’t like the green tea taste.